New breweries are popping up all over the place these days, and it can be tough to keep track of them all. It seems like every time we turn a corner, we’re running into a great new spot. So, to sort through the folderol, we visited the Detroit Beer Festival in Eastern Market. Hey, it’s a tough job, but somebody had to do it. It’s much easier to suss out the hot new spots when they’re conveniently serving in one place for the weekend. We found some innovative brewers with unique recipes and some old-school newcomers doing things the way our German forefathers did it best. We focused on the beers from the newer breweries that have opened since last fall, but we had plenty of other fantastic fall offerings from the likes of WAB's new brewer, Arcadia's 20th Anniversary Battle Kriek, B. Nektar's Berliner Braggot, Canton Brew Works' Say Whaaat Saison, and a whole lot more that we’re likely forgetting because… you know… beer festival. But regardless of your preference, there’s plenty of new brews to get you through the chilly fall. At long last, Dearborn entered the ranks of civilized towns with its very own namesake brewery in August 2015. 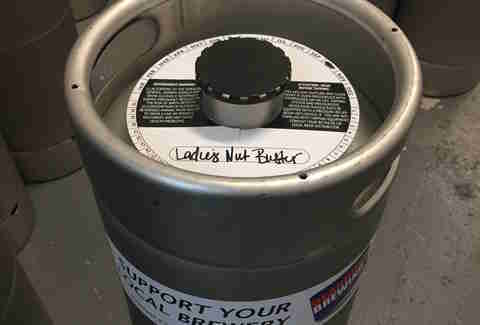 For the festival, it pulled out the Ladies’ Nut Buster, a super-peanutty dessert brown that’s not too overpowering. The beer was also developed and brewed exclusively by the women who take the forefront at Dearborn Brewing. You'll only find this one on tap in limited quantity, so you'll have to plan a visit to the brewery's taproom sooner than later. Ascension had a rocky start last fall after its July opening: It ran out of beer for several weeks. But that was due to off-the-charts demand, and it’s more than made up for that since. 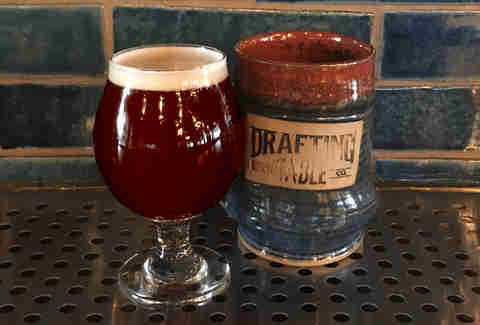 Beers at the Novi taproom run the gamut from a sweet cherry blonde ale to the Sabo Smash double IPA. We tried the super-strong My Strong Hand Child, a Woodford Rye barrel-aged Belgian ale, and the combination of the rye’s hotness and the Belgian smoothness was the perfect warmup. Plus, Ascension is following the lead of Corktown innovator Batch’s Feelgood Tap and donating $1 of each month’s designated beer to local charities. If you’re heading to the taproom, go for the 3's Comp Belgian Trippel, which was solidly sweet and malty without the bitterness that sometimes comes at the tail end of a trippel with that much oomph (it’s 9.3% ABV). 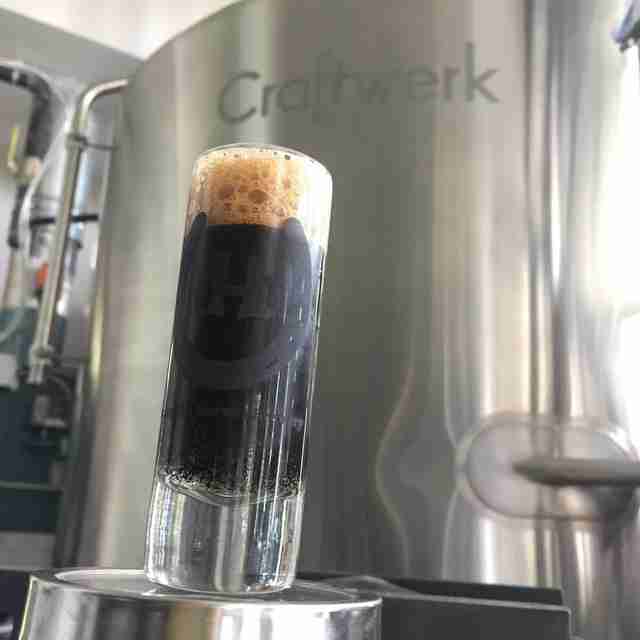 We also liked the Chocolate Peanut Butter Stout, with very strong peanut butter notes and a chocolaty, velvet taste. And you'll have to wait until spring for its rerelease, but the 6.7% ABV Campfire Maple Brown, which is lighter than you’d expect from the description of "brown and mapley," was a must-have at the festival. 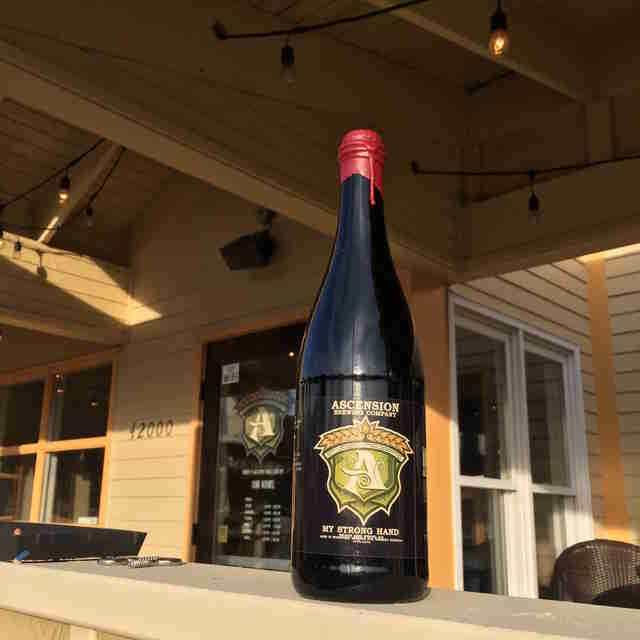 The Brooks’ family’s passion project offers an interesting take on the conundrum of what to get and how much to order: Each beer is $6, and the only difference is the size of the pour depending on the quality of each beer -- for instance, the ABV. 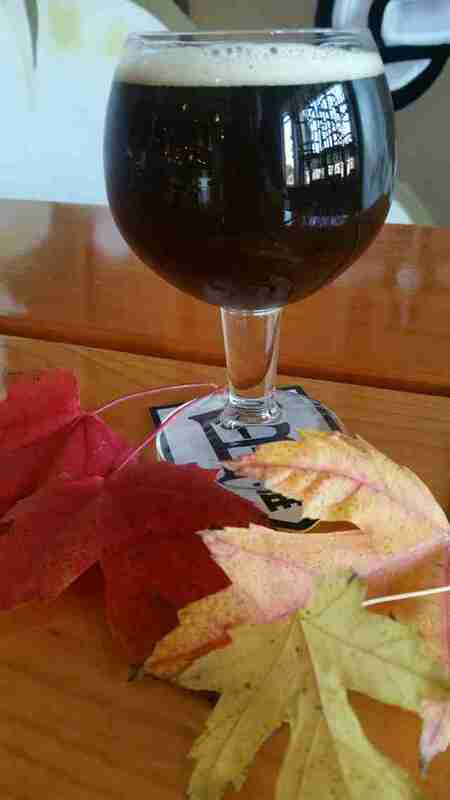 So, for example, you can try the Falling for Autumn, made with Michigan apples and maple syrup, or the frighteningly named Burn Permit Chocolate Chili Pepper Double Stout (don’t worry, it’s less scary than it sounds), both aptly made for the approaching deep chill. In a sea of hop madness and barrel-aged whatnots, Northern Oak decided to concentrate on a beer style that is notoriously difficult to get right. Bocks and lagers fill out the German-heavy specialties at this Downtown Holly brewery that's been open since September 2015. That focus has paid off: Last year’s Doppel Bock won the Gold Medal at Frankenmuth’s World Expo of Beers. We tried the Got Bock: a sturdy, smooth-drinking standard bock, and a nice change from the onslaught of porters presented at the festival. A brewery must be doing something right if its festival specialty runs out within an hour. We missed out on the Tequila Aged Mango Gose (curses on you, Eastern Market parking! ), but happily settled for the Morning Hator Doppelbock, with hefty notes of hazelnut and roast coffee. If you’re determined to get your hands on the Mango Gose Tango, you can check it out in the Drafting Table’s taproom and at Farmington Brewing Company's taproom; it’s a collaboration between the two breweries. OK, we cheated a little (a lot). This one is well outside metro Detroit, but if you’re ever in need of a great beer on your way to Chicago, Transient is a must-stop. It opened in May of 2016 and has been knocking it out of the park since. We tried three beers from them, equally delicious if completely different in profile. 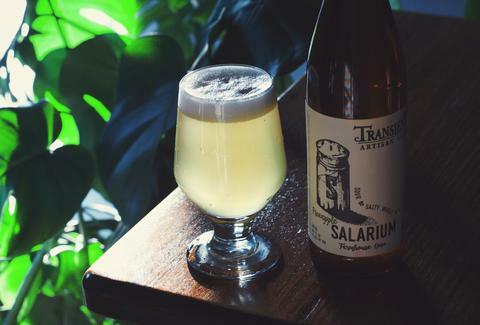 The Pineapple Salarium Farmhouse Gose was a damn-near-perfect gose, and the Imperial Peach Maigre Sour Wheat had a great balance of crispness and complexity. And the Henry Porter was everything a porter should be, plus a whopping 7.5% ABV. Mickey Lyons very much enjoys talking about and drinking porters, stouts, and anything beery. She also writes about Detroit history at Prohibition Detroit.